Sofa beds are extremely popular furniture items due to their highly functional value. Modern designs offer a great range in stylistic elements such as materials, textures and colours. Fall in love with our collection of sofa beds at Furniture Galore. While browsing our collection of sofa beds in Melbourne, have a look at our extensive inventory of lounge furniture for more ideas on comfortable and luxury seating options. We have it all from leather lounge suites, fabric lounge suites, accent chairs and recliner chairs. With our affordable costs in lounge furniture, you can buy all that you need to create a comfortable home at a great price. We also have furniture for the rest of your home, including home offices, bedrooms, dining rooms and living rooms, as well as lounges. The days of uncomfortable cheap sofa beds are buried in the past. Today manufacturers deliver on comfort, style and durability to offer smart space-saving seating solutions with the added advantage of extra sleeping solutions when needed. 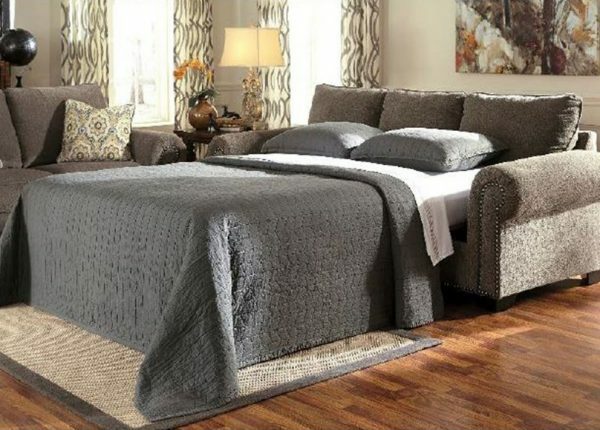 Furniture Galore offers sofa beds that can heighten the décor space of a living room or bedroom. These versatile furniture items can also be placed in a home office or study and can easily be moved to wherever needed. 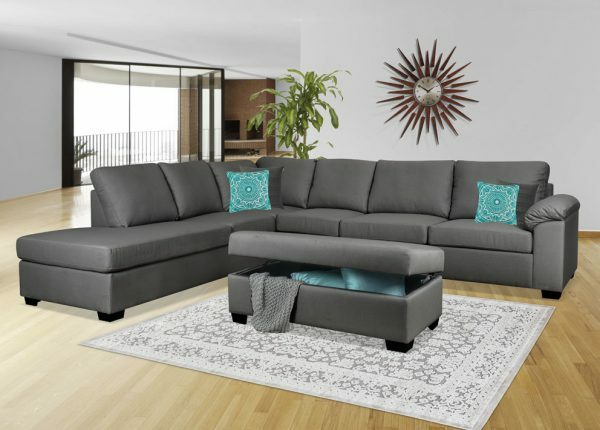 Thanks to the multi-functional use of well-constructed cheap sofa beds, they offer superior durability compare to the average sofa, giving you more value for your money. Choose your favourite style today and find bliss and relaxation by curling up on a comfortable sofa bed. 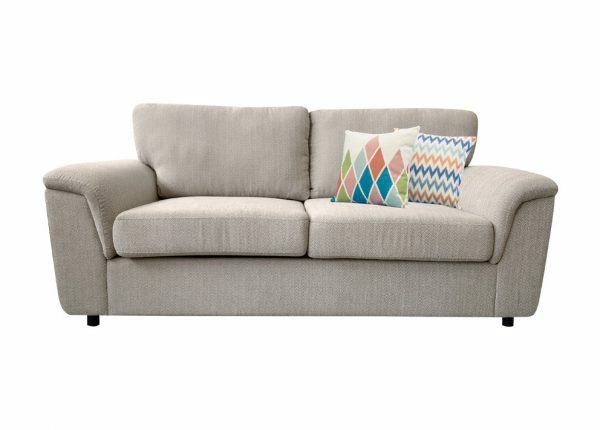 Could your home benefit from the investment of a sofa bed? Our collection offers multiple designs and a choice in materials and colours to make matching a sofa bed to the existing style of your living room an easy, fun task. Whether you visit one of our seven shops across Melbourne or buy through our website, we have a number of payment options and plans that make sure you don’t run into financial stress later. Speak a member of our team for more information but website users can also choose from MasterCard, PayPal, Open Pay, Visa and Afterpay. To find out more about the best sofa beds Melbourne has to offer, contact the team at Furniture Galore today. You can also visit your local store or browse online to see the full collection.